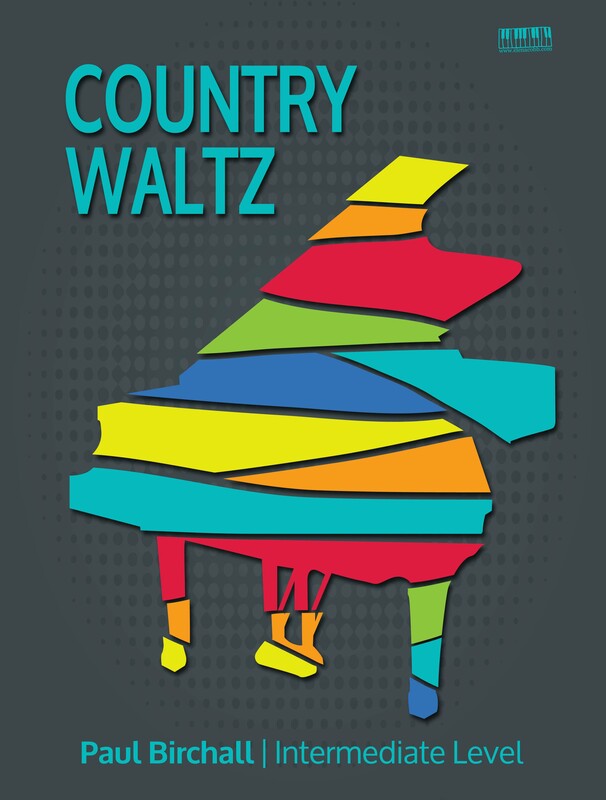 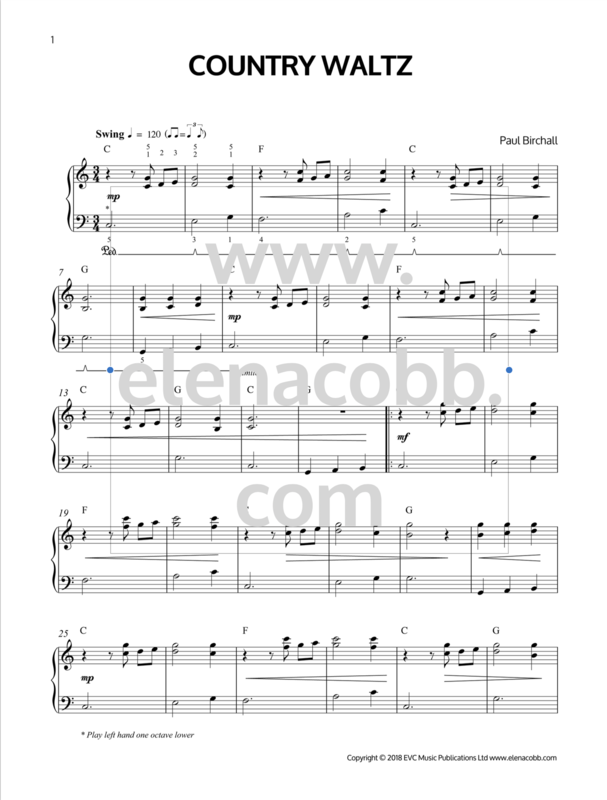 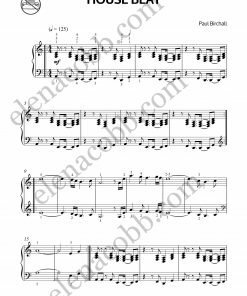 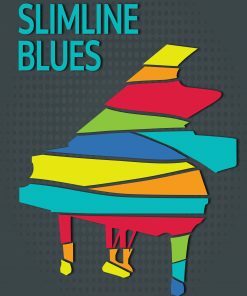 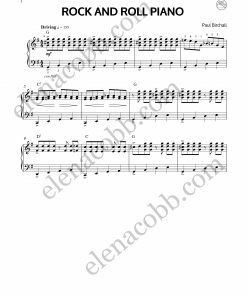 A gentle country style waltz for an intermediate level pianist to play for own enjoyment or on stage. 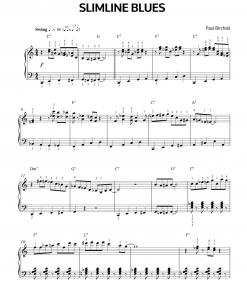 PLAY-ALONG TRACKS included with the digital PDF score. 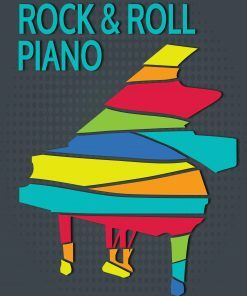 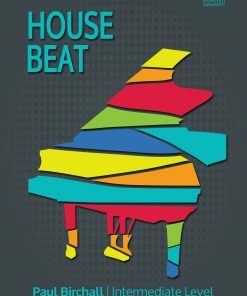 Can be used as a choice piece for the Rock School exam Gr 4-5 when played with the backing track.